The web has got extremely visual: We watch and create videos, stunning images, share animated GIFs, etc. on a daily basis. How to stand out in this clutter? Let’s talk visual marketing today! 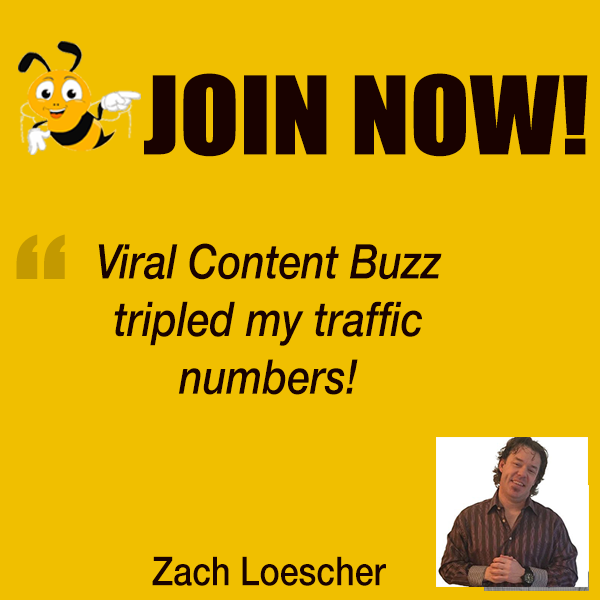 Viral Content Bee has strict quality requirements to ensure real shares that get attention! We emphasize quality and authentic interactions and we encourage our users to connect to each other to build high-quality followers and more attention to VCB-powered shares. Q1 What is visual marketing and why is it important to learn it these days? The web is getting more and more visual… Unless your content or social media update has great images, it will not be noticed! If an image is paired with information, people retain 65% of the information (only 10% remember the info without the image). People following directions with text + illustrations do 323% better than people following directions without illustrations. By end of 2017, video content will represent 74% of all internet traffic. According to @SMExaminer, 74% of social media marketers use visual assets in their social media marketing, ahead of blogs (68%) and videos (60%). See more visual marketing stats here. 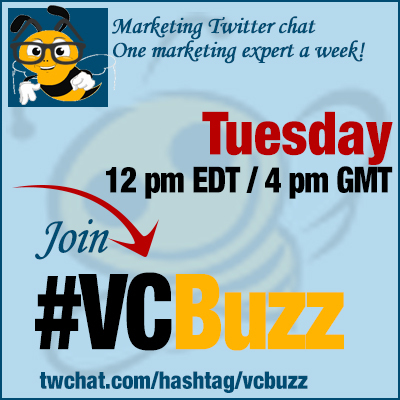 Q2 What is your favorite visual marketing network and how to make it work? Facebook works best for me in terms of marketing images (thanks to their ads). Readable annotated images catch interactions and clicks on Facebook easily. Twitter is great too. Here are a few ideas for effective Twitter visuals. Q3 What are your favorite visual marketing resources you could recommend for a newbie (or even someone looking to up their game)? I am sharing my own articles: Please share yours! Here’s how to add watermarks to make sure your brand is there when the image is reused. Here’s how to boost influencer outreach with visuals over at @sejournal. A3 @ipfconline1 share great visual content mainly #infographics. Q4 What are the recent visual marketing micro-trends you enjoyed most? I love the live video boom (even though I shy away from using it myself). I think that live videos are great for conference reporting, video blogging, interviews, etc. I love it how easy it is these days to create awesome images! It was much tougher back in the days when I started blogging! I think it will get only easier with all those new tools! Q5 What are your favorite visual marketing tools? There is no such a thing as too many visual marketing tools! @Canva of course: I love how it saves my templates for visual marketing consistency. I love using @Bannersnack: You can edit the same image in multiple sizes at a time! Both have collaboration features: So you can add your team members to use your templates.